This year Chinese New Year falls on the 5th of February. 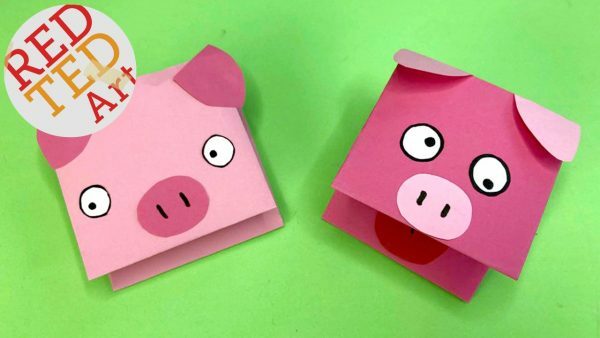 This year is the Year of the Pig, so we've chosen pig and Lunar New Year related craft activies from around the web. Those born after the 18th of February 2007 and the 7th of February 2008 were born in the Year of the Pig. There's so much to find out about Chinese New Year, from the zodiac personalities, to the traditions across China and the rest of the world. 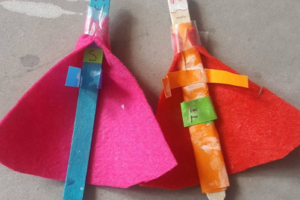 Here are three easy craft activites that you can try as you learn more about Chinese New Year. Dragon is the fifth of the zodiac animals, and is the zodiac of most people born in 2012. "Dragons are strong and independent figures, but they yearn for support and love." Maggy at Red Ted Art came up with this simple but visually appealing craft idea, using a paper plate, some paint, glue and a template that's available at the Red Ted Art website. The activity can easily be completed in an afternoon. Just be sure to let any paint dry before you continue with the craft activity! As with all of the ideas we mention, we'd love it if you sent us a picture of the finished product. Translating a name directly from English to Chinese can be a little confusing, as there often isn't a direct altenative. However, this cool online tool might be your best bet! From here, you can use a paint brush and some black paint, or just some felt tip pens to try and write out your name. 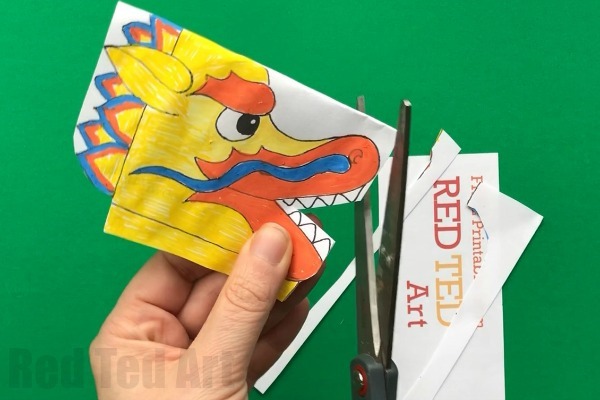 Back to Red Ted Art for some fun pig related craft ideas. There are so many to choose from, but the paper pigs are definitely a highlight! They're pretty easy to put together from coloured paper, and are so much fun. 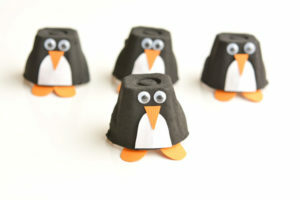 For anyone that enjoyed our egg-cup penguins last month, you can try an egg-cup pig nose. 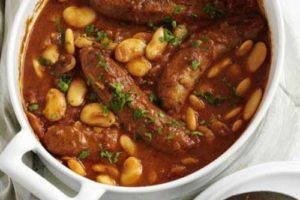 Another super easy option that's sure to be a hit.